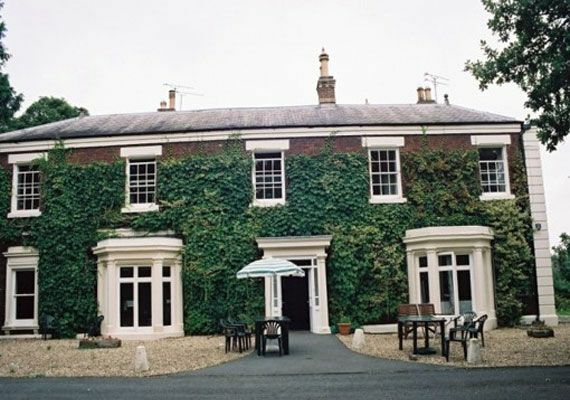 Oak Alyn Hall is a large period property situated in mature grounds set back from the main dual carriageway between Mold and Wrexham, close to Gwersyllt. There are parking facilities for visitors to the front and back of the building. 24 Hour Care We can offer this on a long or short term basis, respite basis - subject to availability or assessment basis. Day Care Where individuals come along to the establishment for social engagement between 10 a.m. and 5 p.m.
All of our practices are person centred, we pride ourselves in working with individuals to maintain and develop their independence in a warm, homely and friendly environment.